JOB SEARCH SUCCESS IN TODAY'S NEW ECONOMY! 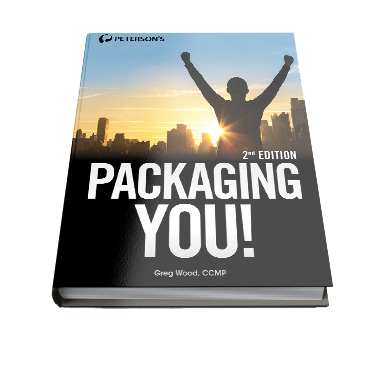 The first eBook in The Hire Advantage™ series, Packaging You! will introduce you to the tools you need to separate yourself from the competition. Every job seeker uses a resume and a cover letter. But to actually secure a job you need to do more. Learn how to brand yourself by using innovative marketing tools that will clearly differentiate you from your competition. Whether you're just beginning your job search or have been actively looking for some time, inside you'll find the best way to determine your value and land the job you want. 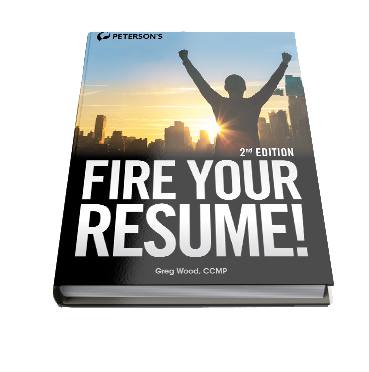 Don't let your job search turn into Clicking, Reviewing, Applying, and Praying, what we like to call C*R*A*P. In the second eBook in The Hire Advantage™ series, Fire Your Resume! you'll learn the strategies and techniques that can help you penetrate the hidden job market by broadcasting your value to the business community and not your need for a "job." You'll also learn how to convince employers that you are the solution to their problems and more than just what's on a piece of paper with antiquated formatting. 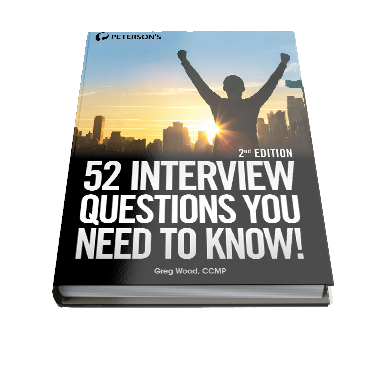 Preparation is key and the third eBook in The Hire Advantage™ series, 52 Job Interview Questions You Need to Know! teaches you how to demonstrate the value you bring to the table, which will greatly enhance your opportunity to win the job offer. The interview is the crux of your job search. To be successful and become the candidate of choice, you need to conduct a strategic interview versus a traditional interview. You need to explain to the hiring manager why you're the best candidate for the job. This eBook prepares you to conduct a strategic interview by supplying you with critical questions often asked in job interviews and suggested answers. Sample Interview Question #2 – How Can You Add Value to Our Company? Sample Interview Question #4 – Have You Ever Been Fired or Asked to Resign? Sample Interview Question #5 – What Salary Are You Looking For?